This entry was posted in Islamic Banks and tagged Absa, Islamic Banking, Islamic finance. Bookmark the permalink. A complete range of products and services for Bieng Islamic banking to meet customer demand for Banking.As Islamic Sharia-compliant financial products in the Sharia, and managed separately, part of the banks. 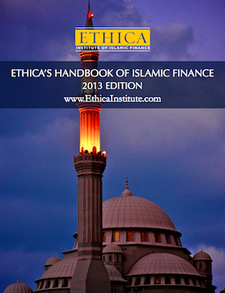 All funds received, invested and distributed halal investment adviser under the supervision of Sharia.